Earth Day is celebrated on April 22nd every year. The Earth Day movement began in 1970. If you were not around then, 1970 was the year the world lost Jimi Hendrix, the last Beatles album was produced, and Simon & Garfunkel’s “Bridge Over Troubled Water.” The Vietnam war was still engaged and students were protesting all over the country. Air pollution was commonly accepted as a way of life because we all loved our gas guzzling V8 automobiles. Public awareness and concern for our environment began with a book by Rachel Carson, “Silent Spring.” The book sold more than 500,000 copies in 24 countries. This was the beginning of public awareness and the link between public health and the environment. The idea for a national day to focus on the environment began with its founder, Gaylord Nelson, then a U.S. Senator from Wisconsin. Senator Nelson combined the energy of the war protestors with the emerging public awareness of air and water pollution. A “national teach-in” was held on April 22 which just happened to coincide with Spring Break and Final Exams. Streets, parks and auditoriums were filled on April 22, 1970 to demonstrate for a healthy, sustainable environment. Many colleges help protests to voice their concern over the deterioration of the environment. This movement brought together people from many other areas. Such as, those fighting oil spills, polluting factories, power plants, raw sewage, toxic dumps, use of pesticides, the loss of our wilderness and the extinction of our wildlife. They all came together as they shared common values and concerns. By the end of the year, the first Earth Day led to the creation of the United States Environmental Protection Agency. Since then, a global tree planting project, The Canopy Project, has engaged 22,000 partners in 192 countries. Earth Day is the largest secular observance in the world, celebrated by over a billion people, a day that changes the actions of human behavior and leads to changes in policies. One of those policy changes began in 1987 and entered into policy on January 1, 1989. That is the Montreal Protocol. 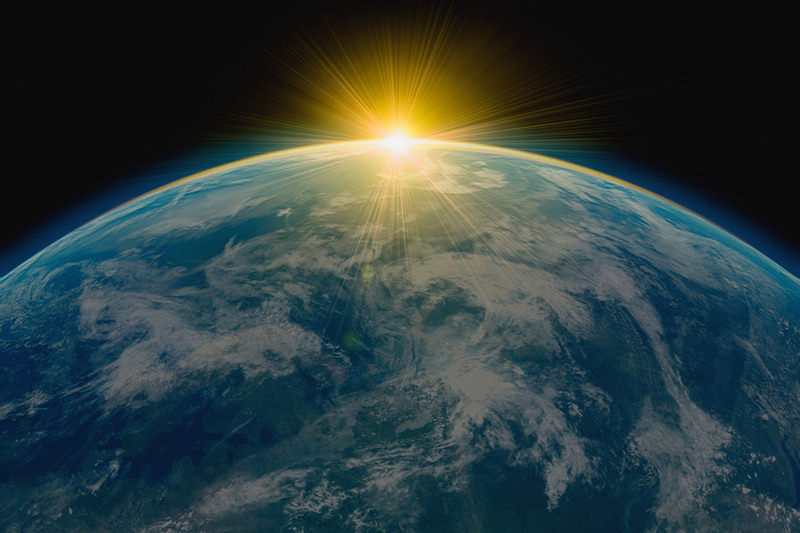 This protocol is designed to reduce the production and use of “ozone depleting substances” in order to reduce their abundance in the atmosphere. How does this affect me you might ask? We use these ODS in the air conditioners that cool our homes and businesses. Air Conditioning Refrigerant and Your Environment. The main refrigerant or ODS on use for almost 40 years is R-22. This refrigerant is an HCFC, which stands for hydrocloroflourocarbon. This refrigerant has chlorine as one of its major agents. Chlorine is known to be detrimental to our environment, depleting the ozone layer and has been banned in this refrigerant. Williams Service Company now uses R-410A which is a HFC, or Hydroflourocarbon. There is no chlorine in this refrigerant, therefore it is being touted as earth friendly. There isn’t a need go into a lot of detail to the chemical make up, just know we care about your environment. If you have an older R-22 air conditioner in your home, now is a great time to change that out to a newer, high efficiency R-410A system. You will save money every day that the unit is operating as well as in any repairs that may incur due to the lower cost in repairs. The market price for R-22 just went up 30% over last year’s price. Call the Williams Service Company Sales Department today and ask how you can save future dollars by changing out your HVAC equipment to the newer energy efficient alternatives. You will acquire a minimum of 5 years and up to 10 years warranty on parts and labor as well. Call Williams Service Company at 717-755-2902 in York or 717-299-1164 in Lancaster. Our toll free number is 1-800-522-6444. We look forward to speaking with you and servicing all your HVAC needs today and in the future!